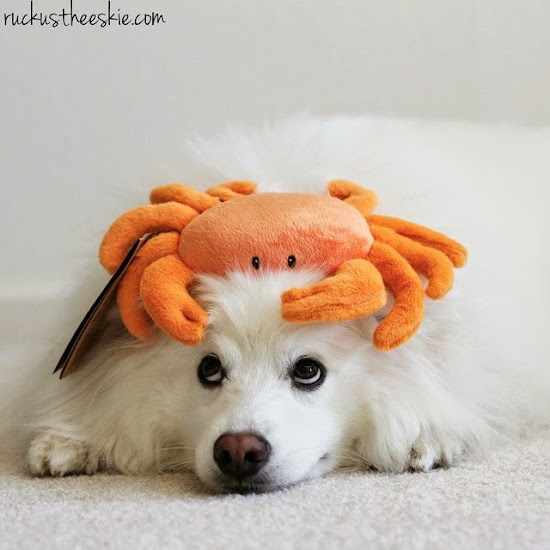 Welcome dog lovers, we have a fun review of another month's Bugsy's Box to share with you all. Take a gander and see what you think! Woohoo! The June BarkBox is here! This box is passport-themed to Europe! I have personally never been myself, but have a scheduled trip sometime this year. 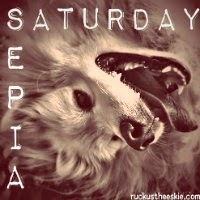 This is a great way to have Ruckus take part in my experience while I am gone. I will save this box for when I am on my trip for him to enjoy! Has it been another month already? Take a gander at what arrived in May's BarkBox! Ruckus has the medium size box, and I have been stalking on Instagram to see what other doggies got in their BarkBox! I am still waiting for that big squeaky carrot to make its way into Ruckus's subscription. This weekend was both exciting and exhausting. We purchased our first new car together! We are ready to make our road trips--especially with Memorial Weekend around the corner. Happy Tasty Tuesday and Tongue Out Tuesday everyone! I received my PetBox not too long ago and wanted to share with you its contents! I was contacted by my dear friends at Zuke's to taste test their Z-Bones dental chews. The good news is that together Zuke's and I both "Fuel the Love"! We want to provide one lucky Ruckus fan a set of Z-Bones to try! Happy Easter Weekend! Here's a little Easter theme bonus! 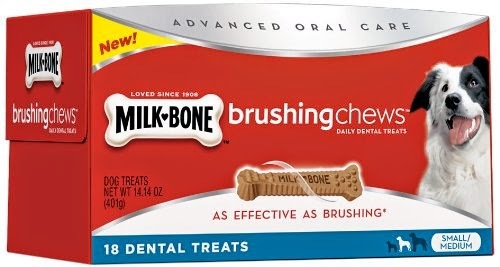 Hello all, I am excited to be a part of a new product launch from Milk-Bone® called Brushing Chews™! UPDATE: Milk-Bone is offering a giveaway. Read through for details and how to enter! I am excited to reveal that the nice people at PetBox have reached out to me to review their monthly subscription boxes. I love surprises and I can't wait for my monthly present! 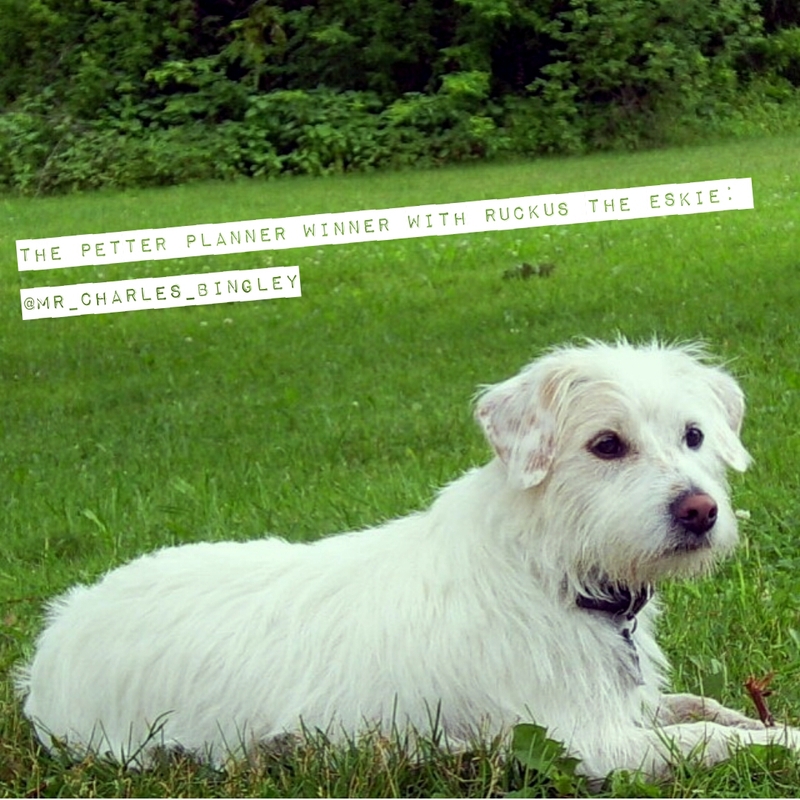 My friends at The Petter has given me the opportunity to giveaway 2 planners. That's right...TWO planners! We are linking up this giveaway to #Lucky Leprechaun with Cheap is the New Classy. Can I have some now?? Today on Tasty Tuesday, I would love to share with you some goodies from our friends at Barkworthies.